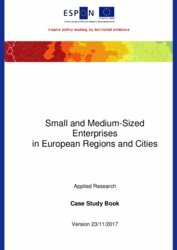 The main objective of this research activity is to map and analyse the territorial patterns and performance of SMEs in Europe, and to propose territorial development strategies that can be considered in different regions and cities to further strengthen the development and sustainability of the SMEs. Further reading. What are the distribution patterns of SMEs across European regions and cities in terms of size, employment, sectors, and economic weight? Can specific territorial patterns be identified concerning the location of new SME start-ups, their survival rates and growth development? 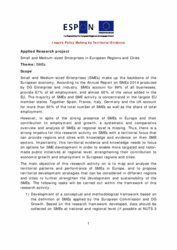 To what extent and in which ways do the SMEs contribute to business development, job creation and innovation in European regions and cities, in particular in the areas of the creative/knowledge economy, ICT and the low-carbon economy? What are the key dynamics and drivers for the growth of these SMEs, especially after the crisis? What are the main opportunities and obstacles for SMEs to grow? 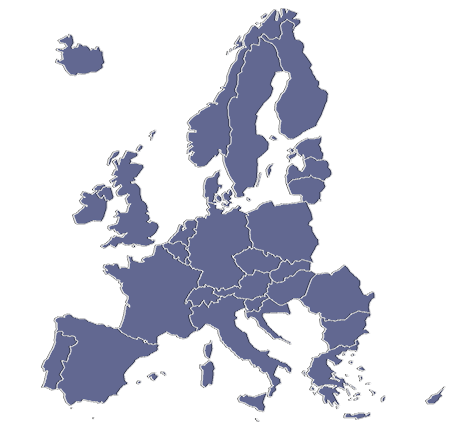 Does this differ across the European territory, and if so, how? 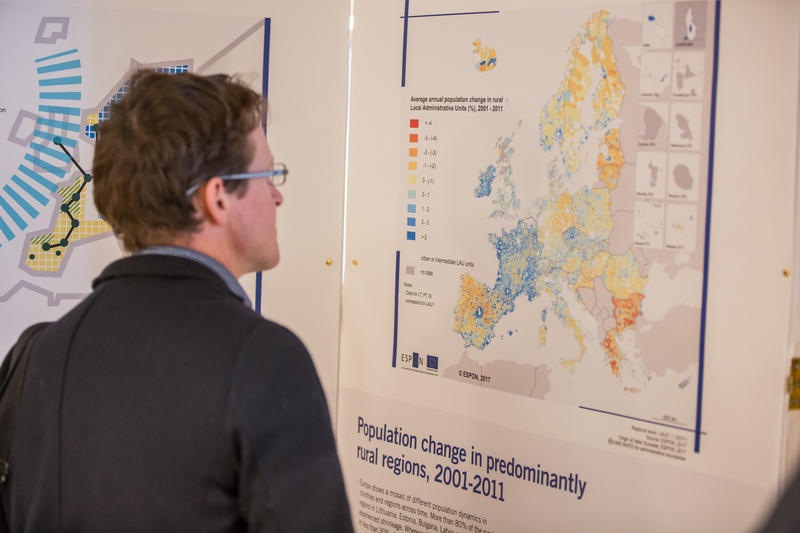 Are development conditions better in dense urbanised areas? How does international connectedness and globalisation affect SMEs? How could SME development best be supported in different types of regions/territories? What type of territorial development strategies should be considered in different regions and cities to further strengthen the development and sustainability of the business environments for SMEs? What is the particular role of the public sector and where can public money be spent most efficiently?